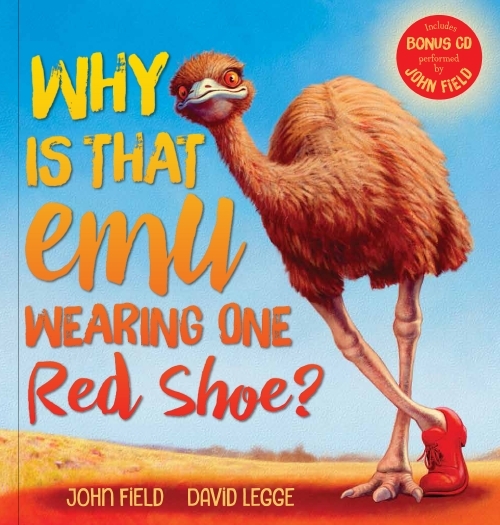 Follow all the animals in this fun singalong mystery from favourite Aussie singer–songwriter John Field and award-winning illustrator David Legge. John Field, illus David Legge. 24-pp full-colour hardcover plus CD. Early Years/Foundation/Lower Primary.